The 2018 Volkswagen Jetta is fun to drive. It has available entertainment features like the Fender® Premium Audio System and SiriusXM® Satellite Radio. If you’re looking for a comfortable interior, it’s got that too. Good looks? Check! 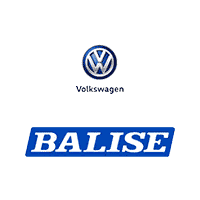 Now that we’ve caught your attention, make your way down to Balise Volkswagen to experience the 2018 VW Jetta for yourself. We know you’ll be glad you did! On the outside, the new Jetta is bound to turn heads. It comes equipped with 17-inch alloy wheels, Halogen headlights with LED Daytime Running Lights and exterior colors like Silk Blue, Cardinal Red, and Deep Black. Inside, enjoy features like the available premium color Multifunction Display (MFD). This system makes it easy for you to keep track of how your trip is going by monitoring driving time, average speed, and current fuel consumption. And the Rear View Camera System can help you see anything that might be in your path when backing up. 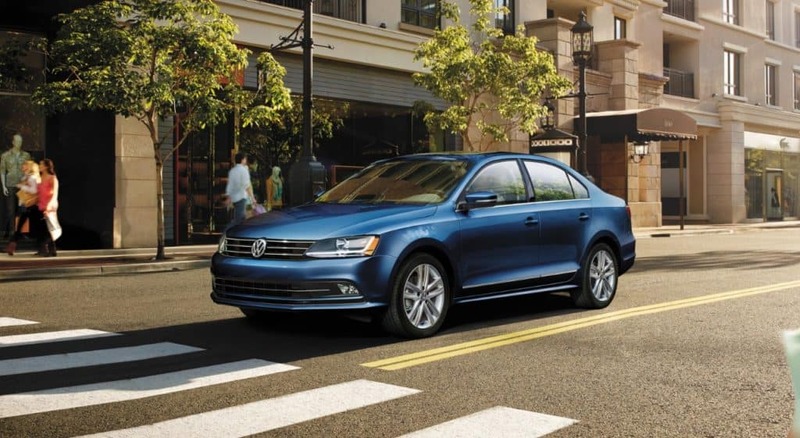 It’s time to purchase or lease the new Volkswagen Jetta you’ve had your eye on. If you would like more information about our lineup, please give us a call or contact us online. We look forward to helping drivers near West Warwick, Providence, East Providence, Pawtucket, RI and Attleboro, MA with their entire vehicle purchase. We’ll see you soon for a test drive!